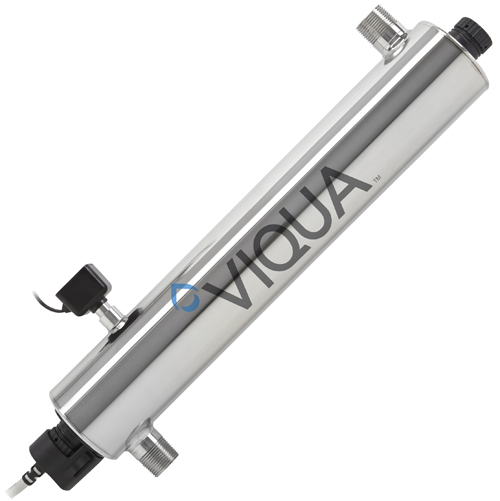 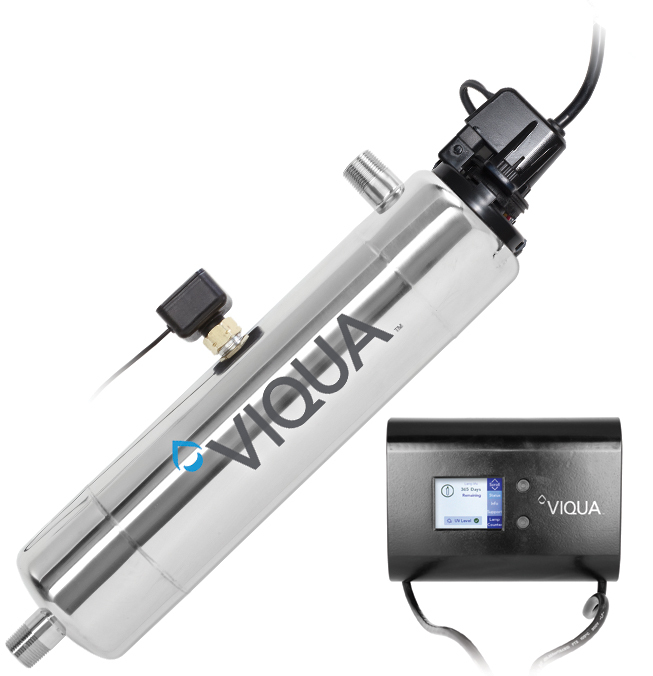 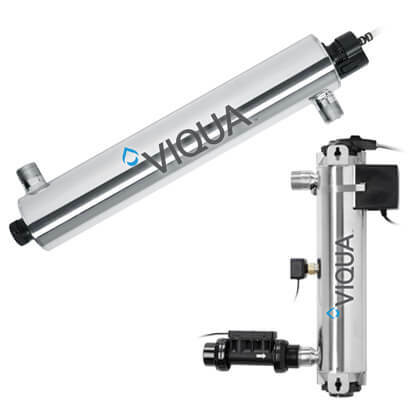 VIQUA HOME Series Whole-House UV Systems | Applied Membranes Inc.
VIQUA HOME Series Ultraviolet Disinfection Systems are specifically designed for point-of-entry water treatment in homes or light commercial applications where microbiological control is required. 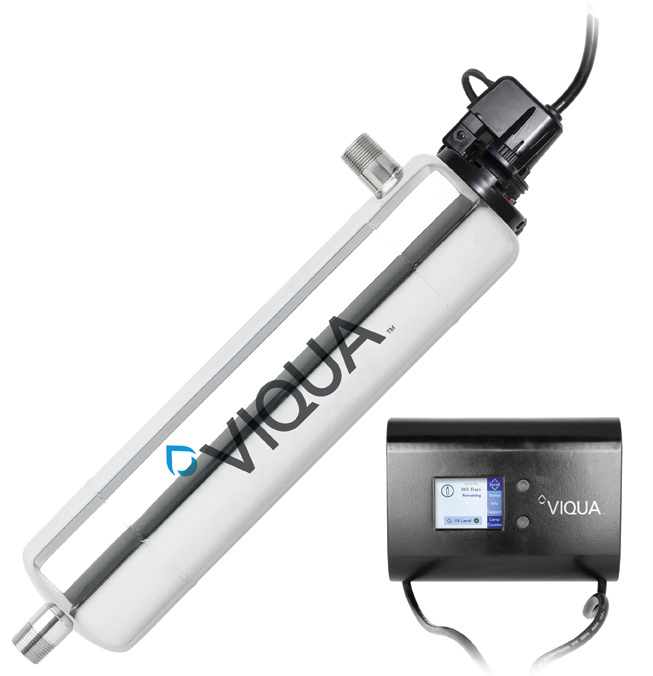 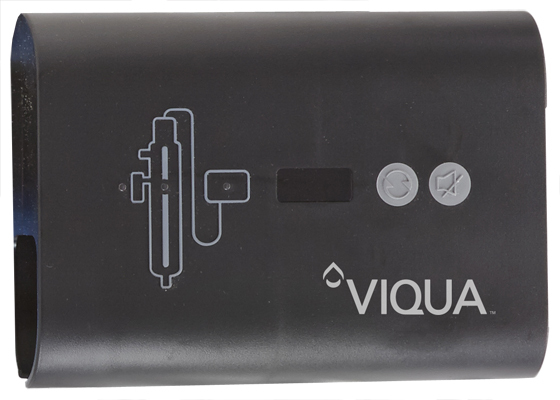 Viqua Sterilight Home UV Systems are point of entry (POE), which means they’re plumbed directly into the water line where it enters your house. 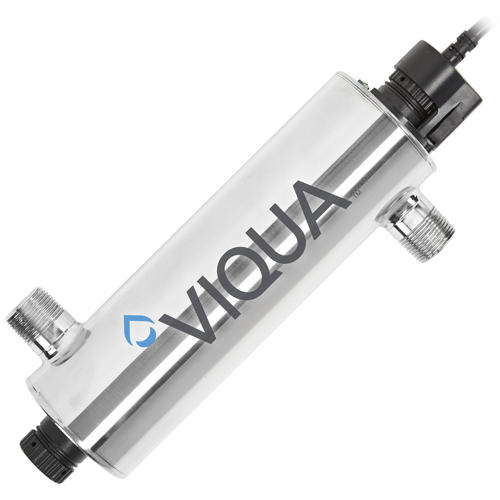 This ensures that clean, safe water is available at every tap in your home! 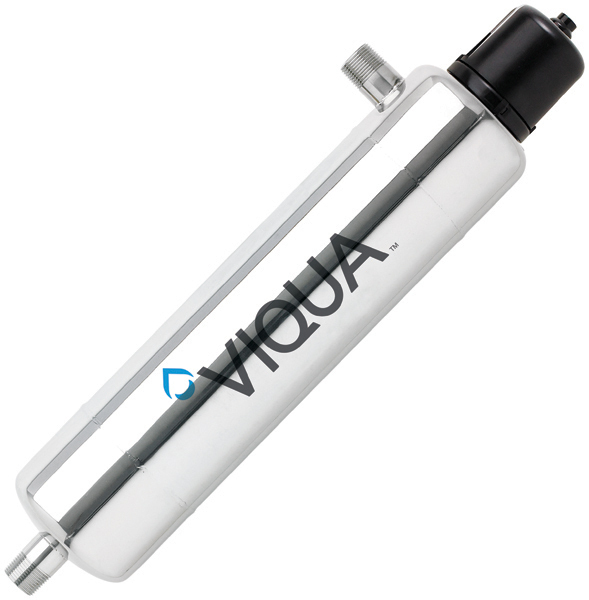 So whether you’re cooking, brushing your teeth, or having a shower, you can rest assured that your water is free from harmful microbes. 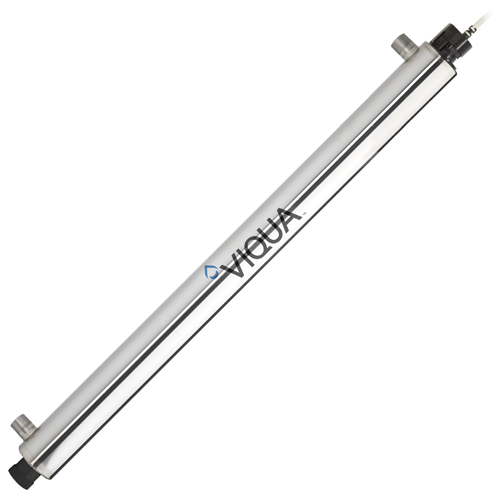 Viqua Whole-Home UV offers ultraviolet systems that range in flow rates from just 6 gpm for a small home or cottage, up to 18 gpm for a larger home or even a small business. 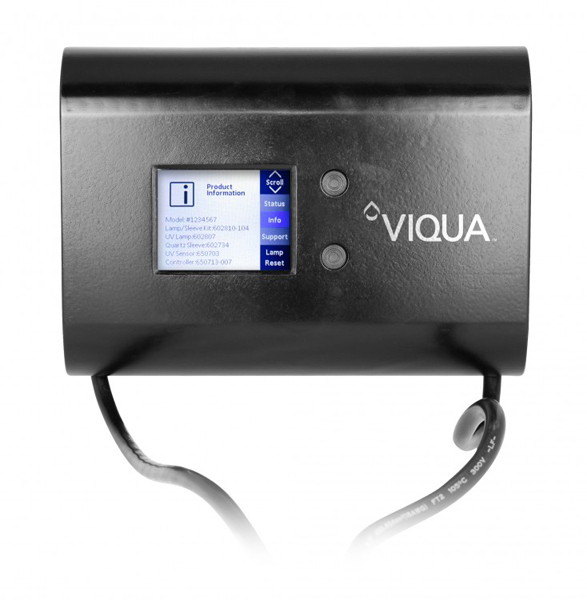 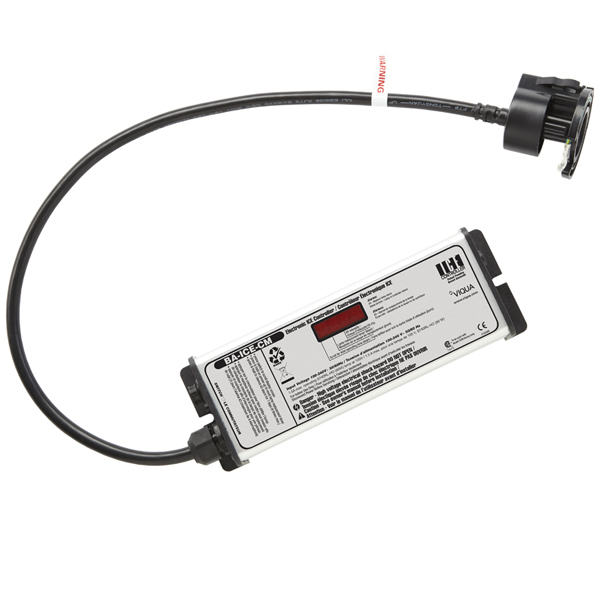 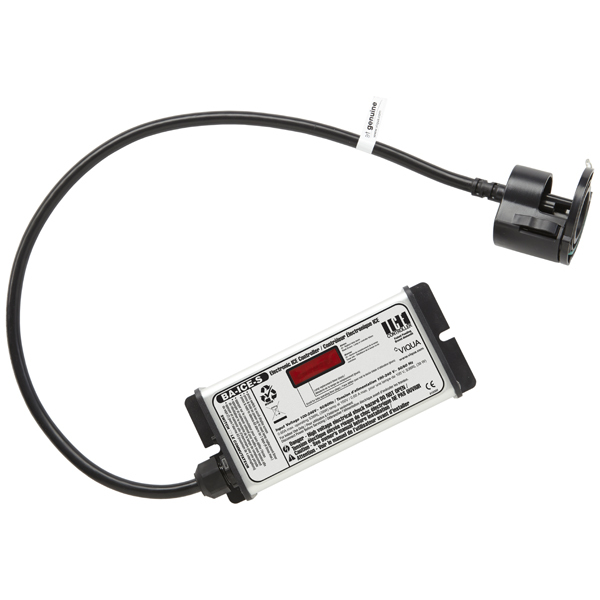 Home Plus System – with UV intensity monitor with continuous feedback of UV disinfection performance. 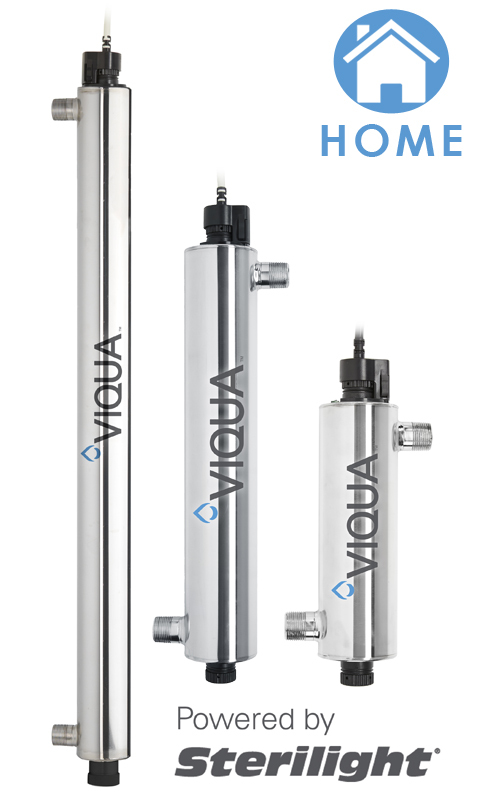 Notes: Please note that while the Sterilight Silver Series has been discontinued, some of the original models are included in the TAP and HOME series. 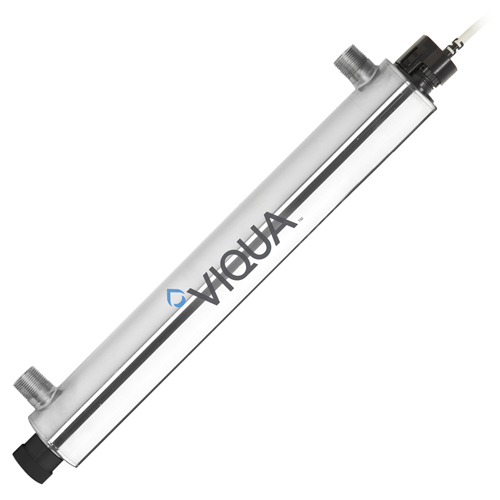 **Recommended flow is set by the manufacturer and is based on 30mj/cm2 UV dose in 95% UVT water. 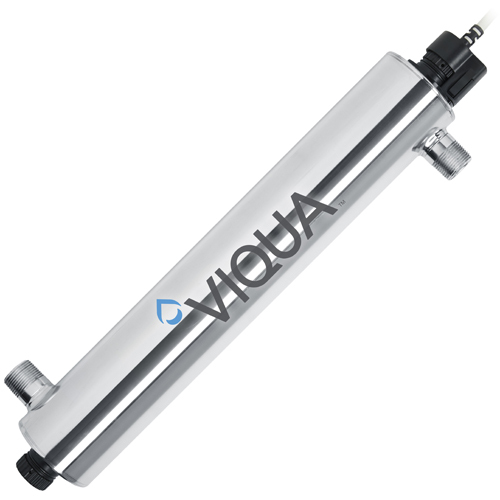 Additional standards are: 40 mJ/cm² = NSF/EPA Std. 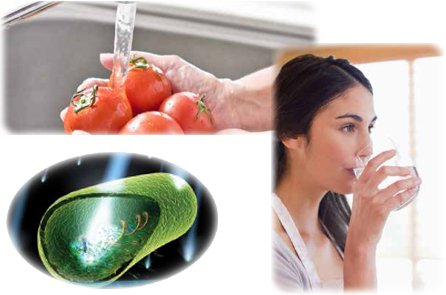 16 mJ/cm² = US Public Health Std.